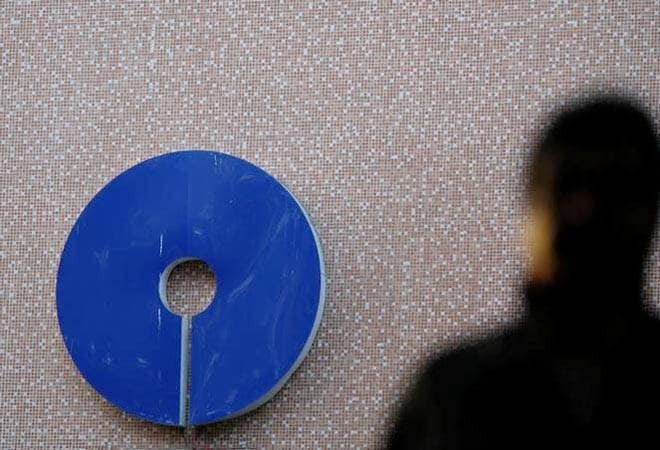 State Bank of India (SBI), the country's largest public sector lender, on Tuesday cut the lending rates by a marginal 5 basis points across all tenors with effective from April 10, a move which is likely to provide some respite to home loan borrower. The revised one-year marginal cost of funds-based lending rate (MCLR) stands at 8.50% down from 8.55% earlier, SBI said in a statement. The announcement comes nearly a week after the Reserve Bank of India cut the repo rate, for the second consecutive time, by 25 basis points (bps) from 6.25 per cent to 6 per cent. Repo rate is the interest rate at which the RBI lends money to banks. Passing on the benefits of the lowered rates, the bank also slashed interest rates on housing loans up to Rs 30 lakh by 10 bps. As a result, the interest rate on housing loans below Rs 30 lakh will be in the range of 8.60-8.90%, from 8.70-90% earlier. Also Read: RBI repo rate cut: How much will your home loan EMIs reduce? The six-member Monetary Policy Committee (MPC), headed by RBI Governor Shaktikanta Das, voted to reduce the repo rate by 25 basis points (bps) to 6 per cent and maintained the neutral stance of monetary policy, in its first bi-monthly rate review of financial year 2019-2020. With the second consequent rate cut, it was likely that banks will follow suit and reduce their marginal cost of funds based lending rates (MCLR). The MCLR is an internal benchmark below which banks cannot lend, except in some cases allowed by the RBI. Recently, several banks have lowered their MCLRs in select tenors by 5-15 basis points in the past month, including ICICI Bank, HDFC Bank, Bank of Baroda, Punjab National Bank, Kotak Mahindra Bank, YES Bank and Union Bank of India. On Monday, private sector lender HDFC Bank reduced its marginal cost-based lending rates (MCLR) by 5-10 basis points across various tenors with effective from April 8.